Why should only the most creditworthy have access to finance when they need it? Accidents, sickness and death do not differentiate based on who can afford them. 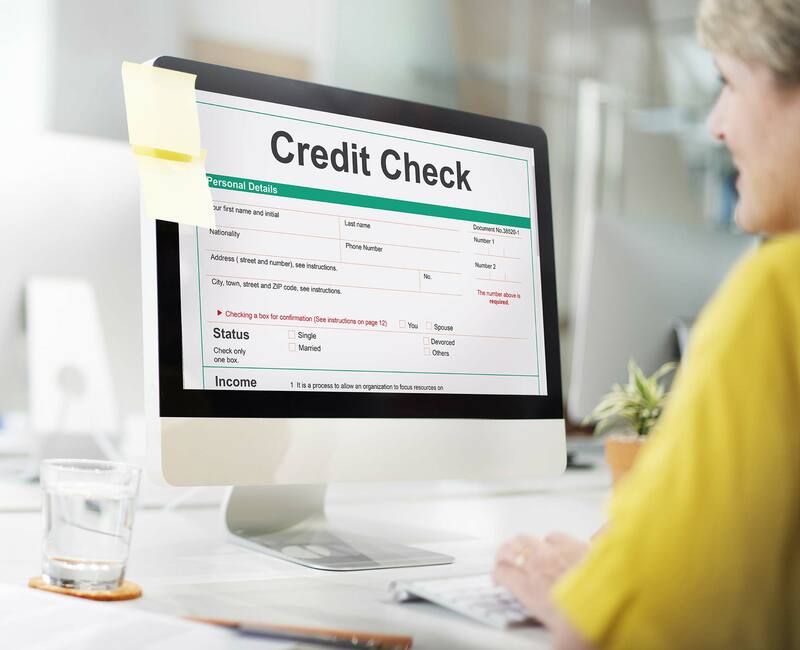 Those without credit, or whose credit score is lower, still have emergency expenses that must be covered on the spot, but traditional lenders are afraid to serve them — what if they never pay it back? Some of them might not. And some of them might. Burnside and Tavares said that looking only at a credit score gives insufficient insight into the level of risk. Their solution? Behavioral attribute analysis. “This person may have had a fragmented financial journey,” Tavares said. It takes more than a credit score to reveal whether an applicant is likely to pay back a loan, said Tavares. He believes it also takes more than data — even good, rich data. It takes behavioral attributes, and an interpretation of that data over time, to show the customer’s financial trajectory. 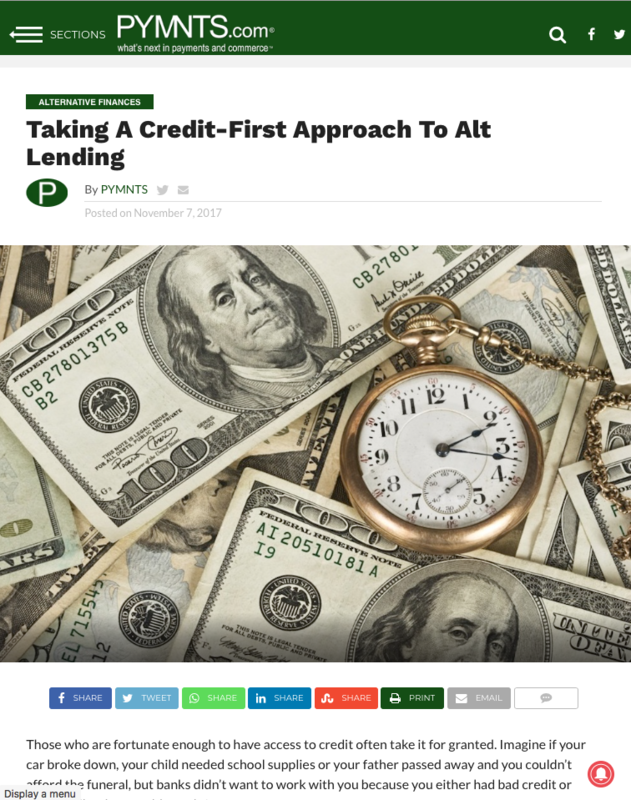 The whole article, which takes a deep dive into the philosophy and business model of LendingPoint, is a great read for anyone who’s ever wondered how and why credit is granted to some people and not to others.